Search Engine Optimization (SEO) is both an art and a science. As such, grand masterpieces have been created and volumes of research have been published. Accomplished B2B SEO specialists agree on many fundamentals and disagree on many principles. For a novice trying to understand and implement some SEO onto a business website, we have compiled this list of SEO tips for B2B marketers. While these may not lead to a grand masterpiece or doctoral thesis, they are things you can do on your own and are sure to progress your B2B SEO efforts and increase your ranking in the SERPs. Of course, a full B2B SEO strategy is one that requires time (and patience), knowledge, and investment. But you can start with these tips to see immediate impact. For example, the keyword I am optimizing this article for is “B2B SEO Tips,” so I have placed it near the beginning of the page title (9 B2B SEO Tips You Must . . . ), as a part of my URL (www.keyscouts..../9-b2b-seo-tips...), within my meta description, and all over the body of the article, including within heading tags. Of course, the flip side of this tip is one of the biggest SEO mistakes--keyword stuffing. Your content must flow naturally and you must always aim to write for human readers, not Google bots. If you notice that one of your web pages is not indexed (you can check by Googling “cache:www.yourpageurl.com”), you can submit it through Google Webmaster Tools here. It then takes Google only a few minutes to index your page. If your page hasn’t been indexed by Google, it will be very difficult for people to find it organically in search results. Google+ is essential to SEO; while all social sharing helps rankings, none is quite as effective as Google+. So, add a +1 button to your pages, share your posts on social media, and encourage your employees, colleagues, and friends to do the same. Google will reward you in search engine rankings for doing so. Set up your profile--both a personal and business account. Get active on the platform--create relevant circles and add people to them. Also, look for existing communities and get involved with them to find potential customers or business opportunities. Add Google+ to your website--make it easy for your readers to share your content on Google+ by adding a share button to your site. Studies suggest the number of +1’s on your content directly correlates to your page’s SEO ranking (even though Google vehemently denies it). When you link to internal pages on your site, don’t just link to the words “click here for…” instead, link to descriptive anchor texts such as, “the best vacation spot” (and if you can get a keyword in there too, all the better!). This article will teach you more about ranking higher on Google SERPs. Continually create new content. Your pages should always be interesting and relevant to your audience as the first priority. This is important because Google rewards pages with genuinely valuable content, as opposed to low quality, useless content that was clearly only written for SEO. Only once you’ve created high quality content should you optimize it for SEO with keywords, metas, optimized images, and internal linking. Make sure to stay focused: do not optimize your page for more than 1-2 keywords. 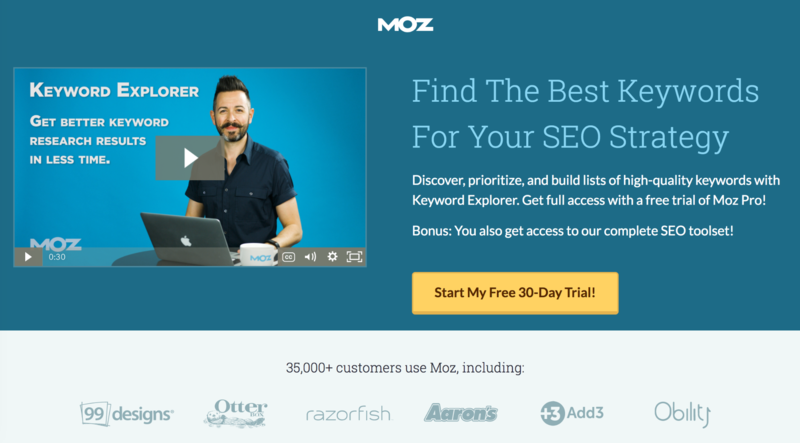 One great SEO keyword tool for determining the best keywords for your SEO strategy is Moz Keyword Explorer. It discovers and makes prioritized lists of high-quality, relevant keywords for you to choose from. A comprehensive XML sitemap, which lists all of the pages on your site, makes it quicker and easier for robots to index your site and earns you better rankings. If you are using a CMS like WordPress, an XML sitemap may be created (and updated) automatically for you. An XML sitemap is a file that lists all the URLs for your site along with additional information such as when they were last updated, how often they change, and how important they are in relation to other URLs in the site. This allows search engines to crawl the site more intelligently. Select your site on the Google Search Console homepage. It improves agility for the robots. If your site takes too long to load, visitors will bounce and search engines will spend less time on your site. Also, search engines reward sites with the best user experiences, and part of having a great user experience is having a site that loads quickly. 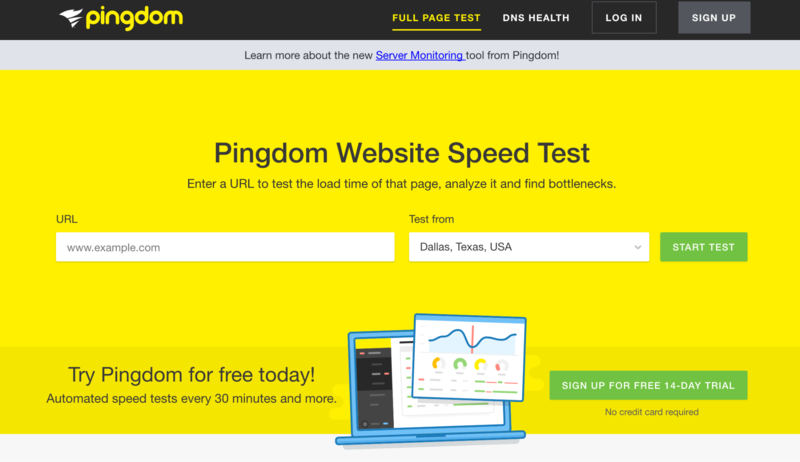 A great SEO optimization tool for testing your website load speed is Pingdom. One way to improve your website's speed is by optimizing your images. Image searches-- when you properly optimize your photos they have a better chance of showing up in image searches. Site speed--image files are typically much bigger and heavier than text on your website, which means if they aren’t properly optimized, your site speed will suffer (and therefore your SEO). Loading issues--if your site doesn’t properly load your images for whatever reason, having alt text on each image will provide your readers with a useful description of what the image represents. When you add images to your posts, make sure the file name is descriptive (using a keyword), and use the alt attribute within the img tag. Also, it is very important to reduce the file size of your images. For example, if you only display the picture as a 200 x 200 thumbnail, do not upload a 1200 x 1200 file. 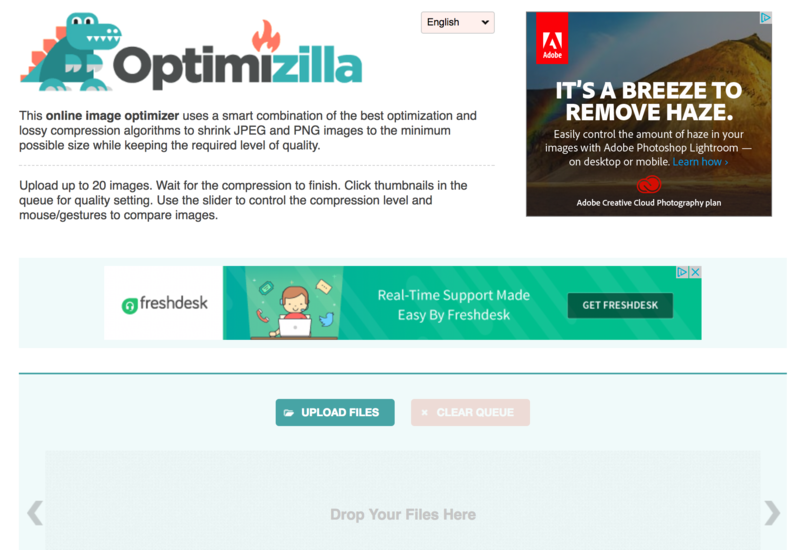 One helpful SEO optimization tool for this is Optimizilla, an online image optimizer that shrinks JPEGs and PNGs to their minimum possible sizes while maintaining a required level of quality. Adding videos to YouTube and embedding them in your site is great for B2B SEO. Videos are fifty times more likely to show up on Google’s first page when compared to traditional text pages. Make sure your videos are optimized with relevant tags and descriptions. 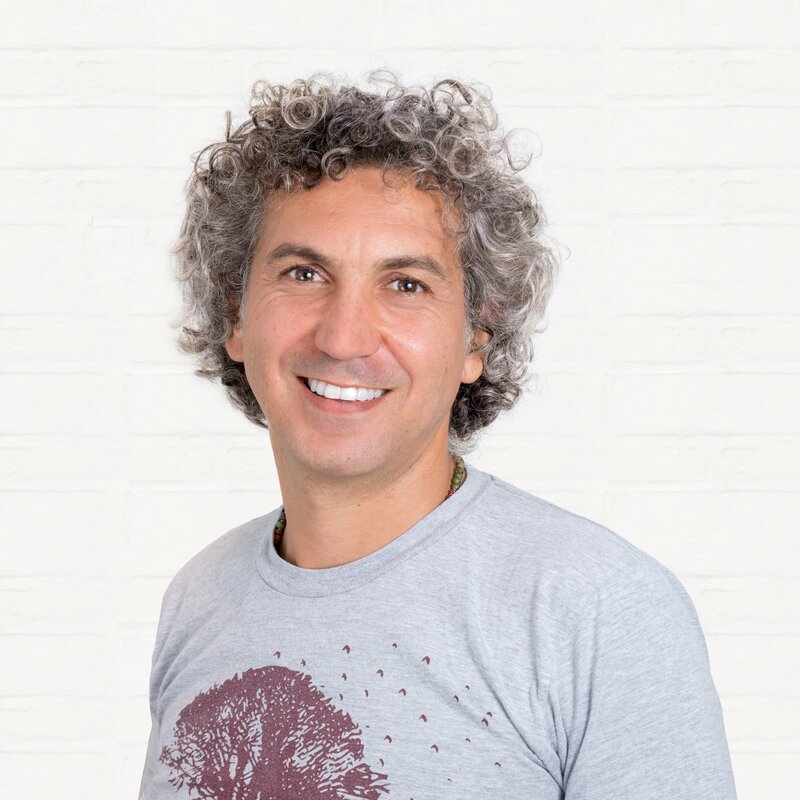 For example, if your B2B company is uploading an educational video to YouTube about “Content Marketing Do’s and Don’ts”, you’ll want to use your keywords in the title of your video. In addition, YouTube give you 5,000 words to utilize in the description, which you should use to write as much as possible about your video’s subject matter. And, in the tag section, include useful search terms such as “content marketing” and “content marketing best practices” just like you used in your title text and description. Having duplicate content on multiple pages of your site is something you must avoid if you want search engines to favor your site. Google might even go a step further and penalize you for duplicate content. Even more so, do not copy content from other websites without giving them credit for it, using the rel canonical tag. 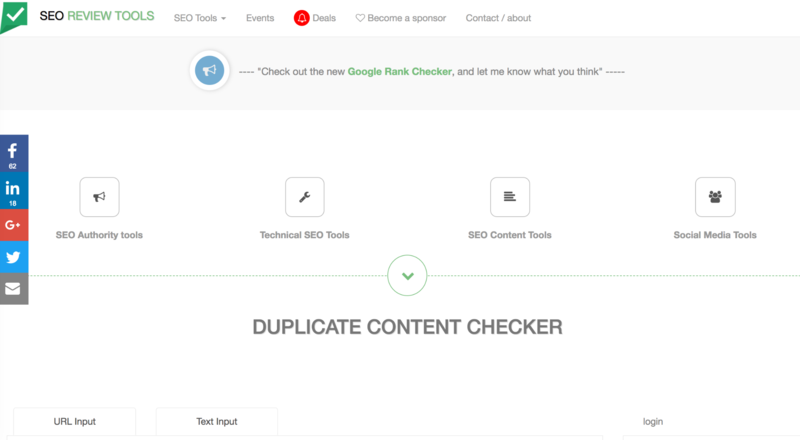 One useful tool in checking for duplicate content (both on from your own site and external sites) is SEO Review Tools’ Duplicate Content Checker. 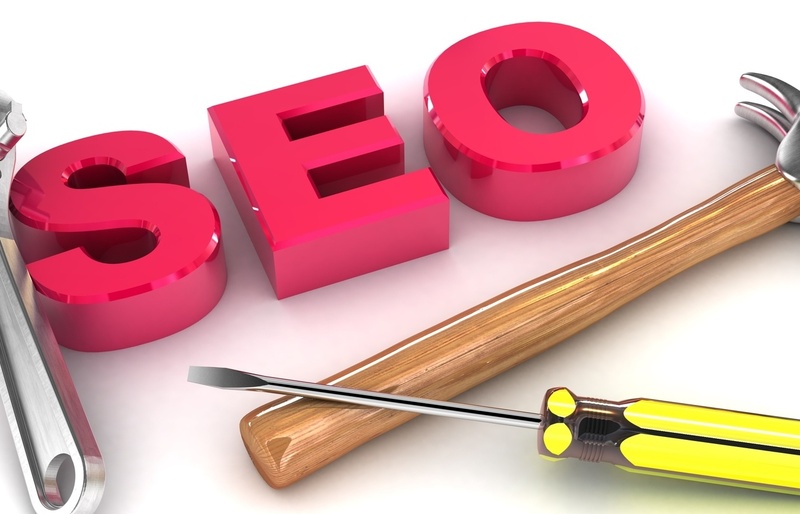 SEO is an ongoing project. Always be on the lookout for new keywords, new content that can be written and optimized, and of course, any changes to the Google algorithms. 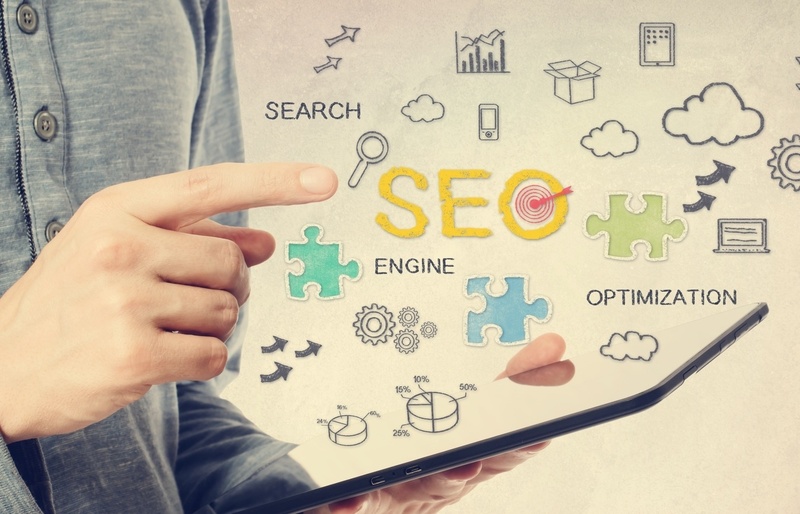 By optimizing your website for SEO you will improve your Google ranking, increase your website traffic, and eventually, increase conversions and sales on your site. 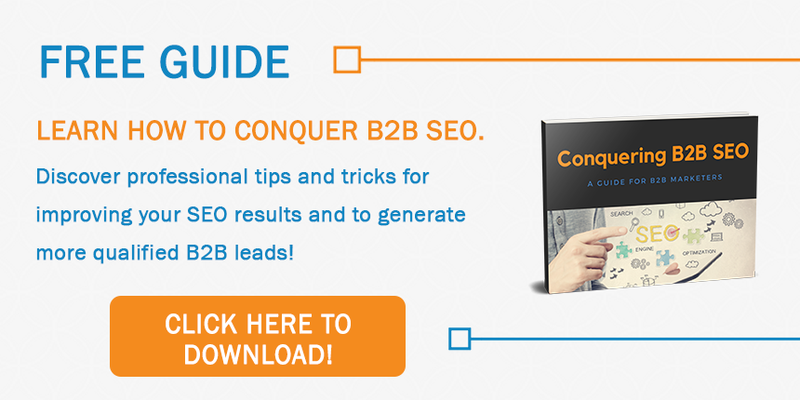 Want to get more B2B SEO tips? Download our free ebook, today!